This is a great place to reside in, having an area with a good number of shopping places and schools. The apartment is cozy with 3 beds and 3 baths and all utility supplies readily accessible. 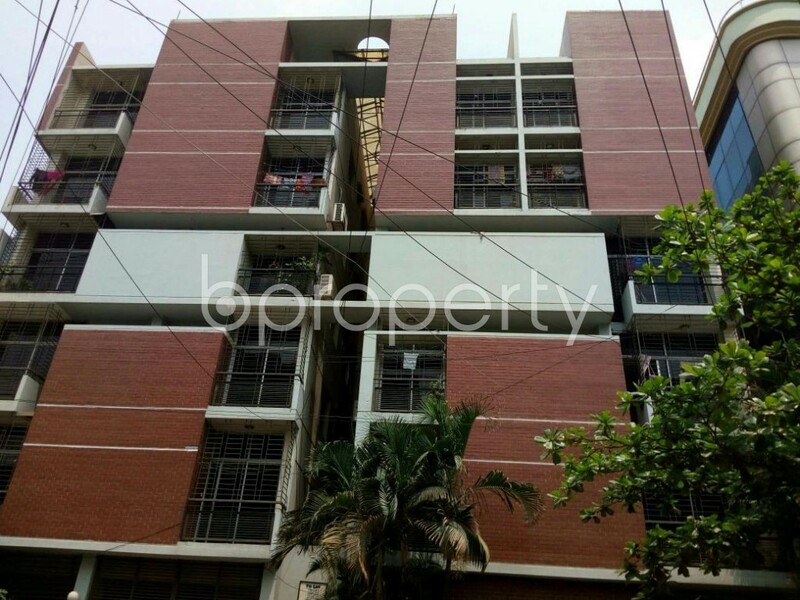 Serene and fortified living has become a must when it comes to securing a permanent address in a busy city like Dhaka. So we suggest you see this flat by yourself. We hope it will make sure you are gratified with the home that has always been pictured in your mind. The asking price for this vacant flat is affordable at BDT 35,000. Let us help you to make up your mind and bring you here to experience what you have been imagining all these years for your future home. I would like to inquire about your property Bproperty - 1877652. Please contact me at your earliest convenience.